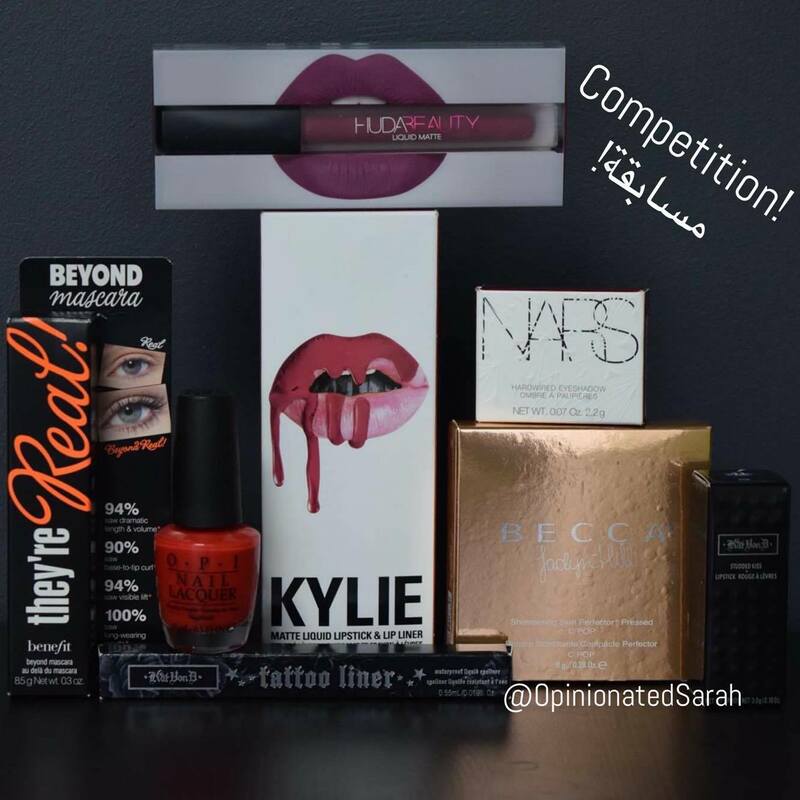 Would you like to win these goodies? Here's what you have to do! 2) Tag your friends on the competition post! You can repost to increase your chances of winning! 2) إضافة صديقاتك في خانة التعليقات! ريبوست كي تزيدين فرصتك بالفوز!